INCREDIBLE VIEW!!! 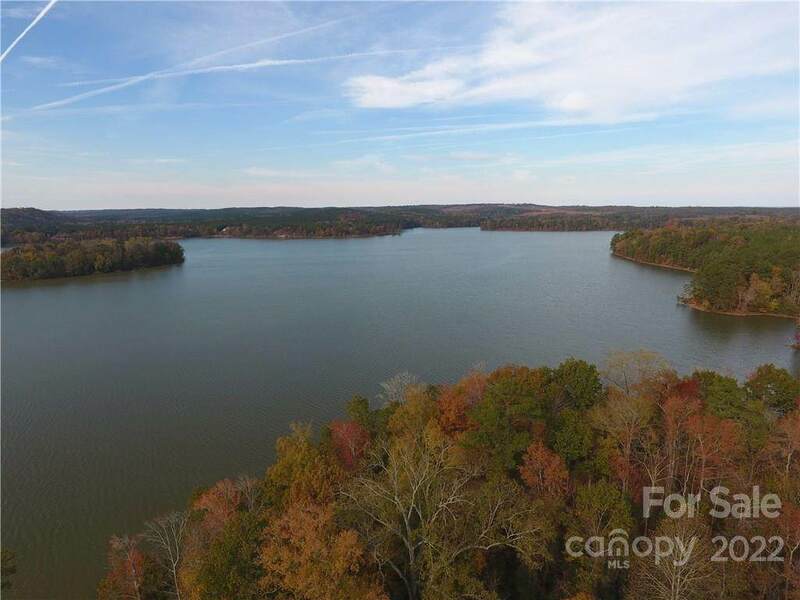 1 ACRE WATERFRONT LOT on Blewett Falls Lake, PEE DEE RIVER, In the Chalk's Landing community. 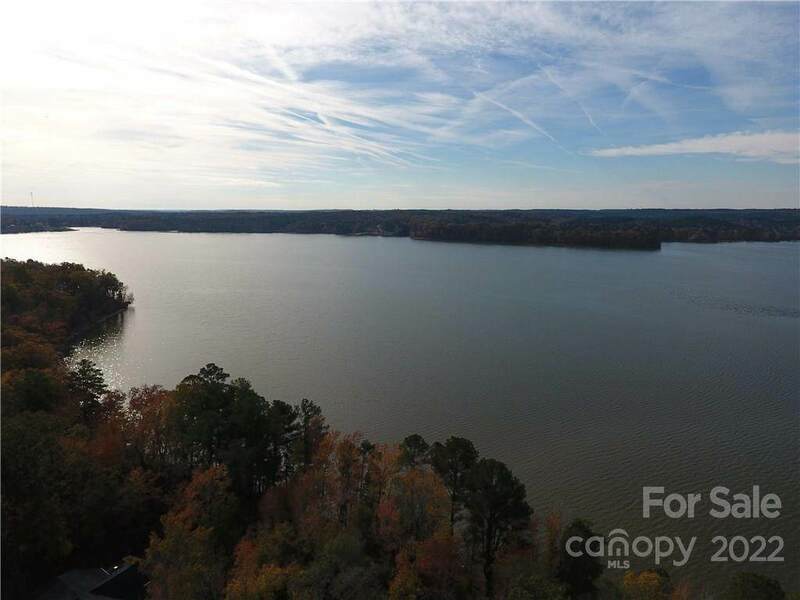 Build your Dream Home on the Lake. Sunsets, lazy summer days & quiet secluded living are a dream come true. Swimming, Skiing or Fishing from Wildlife Boat Ramps to your Back yard. Blewett Falls Lake has sandy beaches that are great for Swimming & Camping. Beautiful Natural Lake! 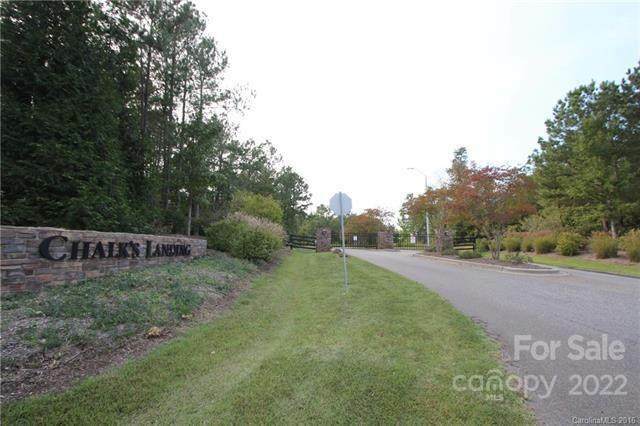 Visit www.Chalkslanding.com for one of the Carolina's most picturesque neighborhoods on the water! Offered by Anderson Real Estate. Copyright 2019 Carolina Multiple Listing Services. All rights reserved.